Do the firm’s latest trademarks hint at the production Recursion? NOT a week into 2015 yet and already a Back to the Future reference… but it’s fitting on this occasion since Suzuki has hinted that it’s set to revive two of its most legendary names from the past. The firm has applied for a new trademark on the ‘Katana’ name, as applied to the epoch-defining 1980s machines. While it was later watered down by being used on the AY50 scooter and the GSX600F and GSX750F models right into the 2000s, the name still instantly brings to mind the sharp-edged, Target Design-styled models that first carried it. The trademark application reveals only the name and the original-style logo, plus the fact that it’s intended to be used on “motorcycles and parts and fittings thereof.” But it’s intriguing nonetheless, since it’s emerged just as rumours that Suzuki is set to put its turbocharged Recursion concept bike into production have started to do the rounds. The turbo Recursion concept already has a hint of Katana about its appearance, and the Young Machine magazine computer-generated image of a supposed production version takes the connection a step further by adding parts from the firm’s earlier Katana tribute, the six-cylinder Stratosphere concept. 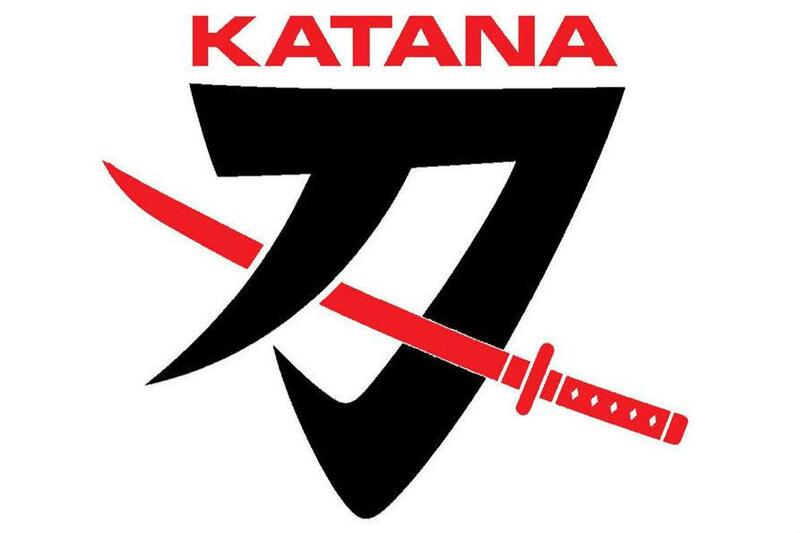 While the trademark application has no direct link to the Recursion, the Katana badge wouldn’t be a bad one to use on a production version of that concept. It’s last turbo bike, the 1983 XN85, also had Katana-esque styling, and the name itself is intrinsically linked to the idea of a mould-breaking machine, which the Recursion – with a promised 74lbft of torque at just 4500rpm, along with a peak of 100bhp and impressive economy from its 588cc turbocharged twin-cylinder engine, all in a 175kg package – certainly should be. However, Katana isn’t the only old name that Suzuki is looking to revive; the firm has also applied for a new trademark on the old Gamma logo, as used on a host of two-stroke machines from the early 1980s onwards. With virtually zero chance that the firm could be considering a return to two-strokes, it could also be a brand that’s suitable for the Recursion.